With just over two weeks to go until the Galaxy S10 series is launched, we think we know everything about the latest flagship of Samsung. As in previous years, Samsung could not contain any leaks or did not want to, and we learned everything there is to know about the design of the new phones, their specifications, and new functions. 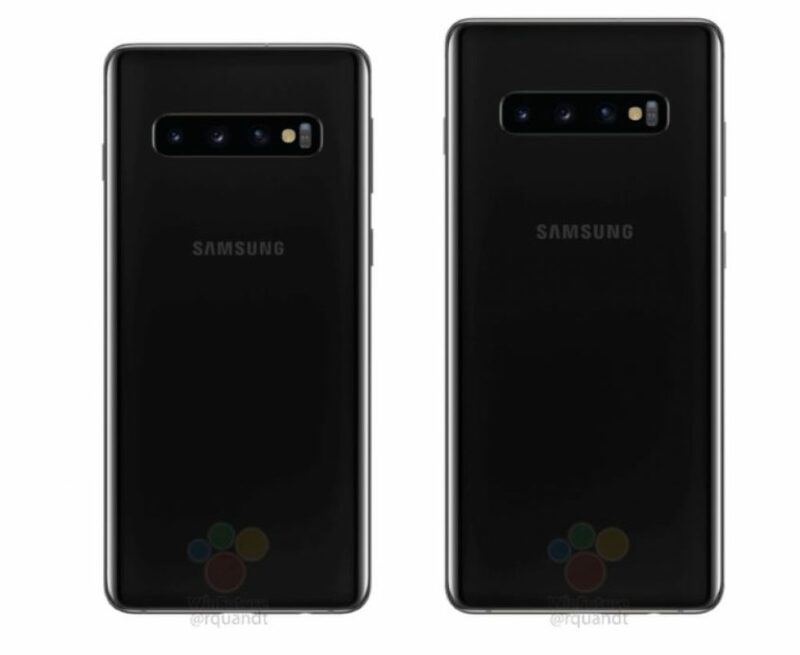 But it is only in the past few weeks that we have seen images of Galaxy S10 prototypes, with the final result for the Galaxy S10 +. Since then, a new report has shared an additional series of press records, with both the Galaxy S10 and the Galaxy S10 +. The new leak is due to WinFuture, the German technical blog that regularly posts information about unreleased devices, often for the first time with press records. As you can see in these images, the Galaxy S10 comes with a completely new design, the Infinity-O screen that we have been talking about for three months now. 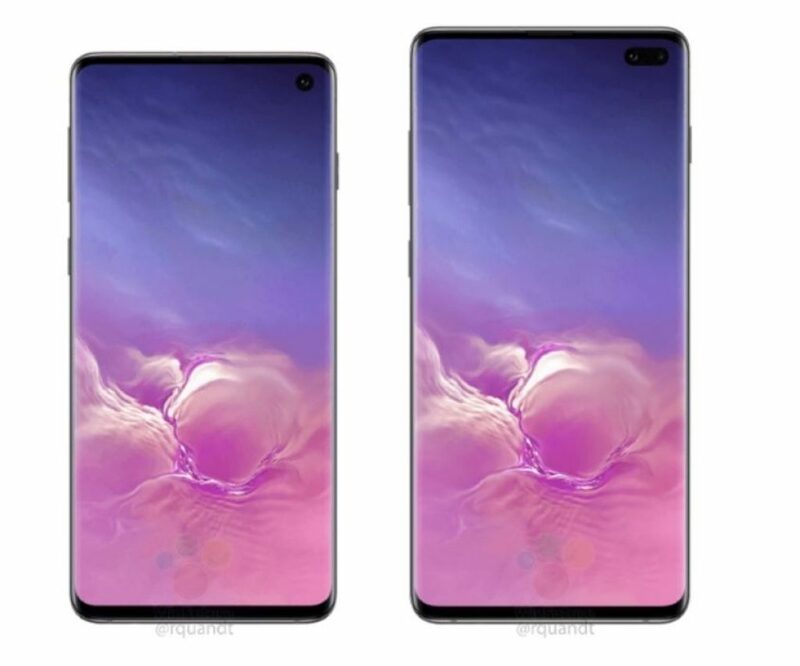 What that means is that both the Galaxy S10 and Galaxy S10 + have smaller bezels than before, and a punch hole camera in the right corner of the screen. The Plus model has a pill-shaped hole with two camera lenses. On the back, we have camera modules with three lenses on both phones and no fingerprint sensor. That is because the fingerprint sensor is placed under the screen this time. The smaller Galaxy S10 model has a 6.1-inch display and the Plus gets a 6.4-inch OLED screen. Of course, we already knew that. The images reveal the three launch colors of the Galaxy S10 and Galaxy S10 +, including black, white and green. The Galaxy S10 Lite, which calls the report the Galaxy S10e, should also be available in a yellow option. The Galaxy S10 press event is scheduled for February 20 and the phones will be launched in stores on March 8, according to a series of separate reports.